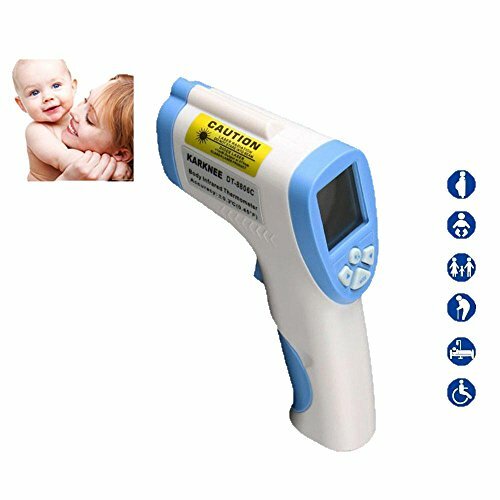 A thermometer for all the family. Intuitive guidance system,Celsius or Fahrenheit readings. Data Hold & Auto power off&Built-in laser pointer. Memory of the last 32 temperature recordings. If you have any questions about this product by LuckyStone, contact us by completing and submitting the form below. If you are looking for a specif part number, please include it with your message.